Only 4 GX Auto FWD - Android Auto models left in stock! This sonic silver met sedan has an automatic transmission and is powered by a 155HP 2.0L 4 Cylinder Engine. Our Mazda3's trim level is GX Auto FWD. 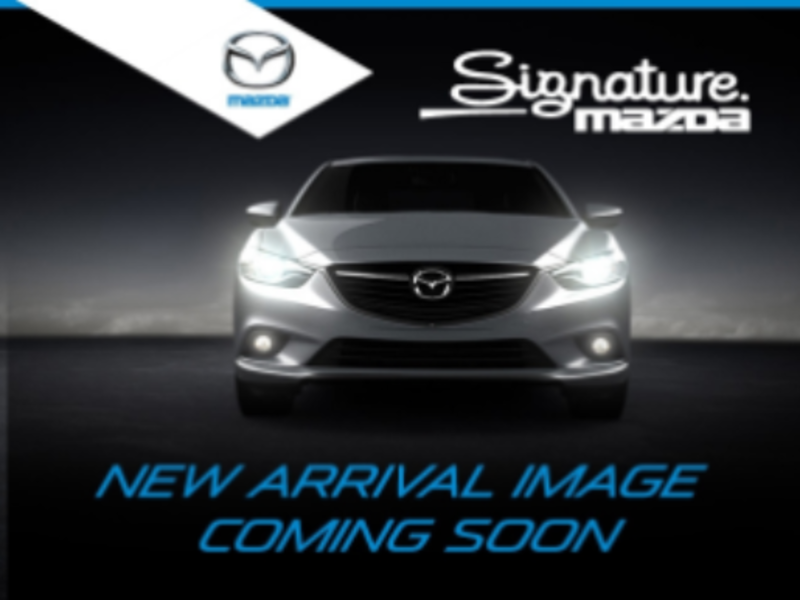 This entry level Mazda3 still packs in a sweet list of modern features for comfort and technology with an 8.8 inch Mazda Connect display, navigation ready, Android Auto, Apple CarPlay, Bluetooth, texting assistant, and USB connectivity. Other great features include keyless entry, rearview camera, LED lighting, steering wheel audio controls, and a 7 inch instrument display. 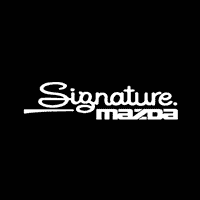 This vehicle has been upgraded with the following features: Android Auto, Apple Carplay, Bluetooth, Remote Keyless Entry, Rearview Camera, Steering Wheel Audio Control, Mazda Connect. Buy this vehicle now for the lowest bi-weekly payment of $151.61 with $0 down for 84 months @ 4.70% APR O.A.C. ( Plus applicable taxes - Plus applicable fees ). Incentives expire 2019-04-30. See dealer for details.